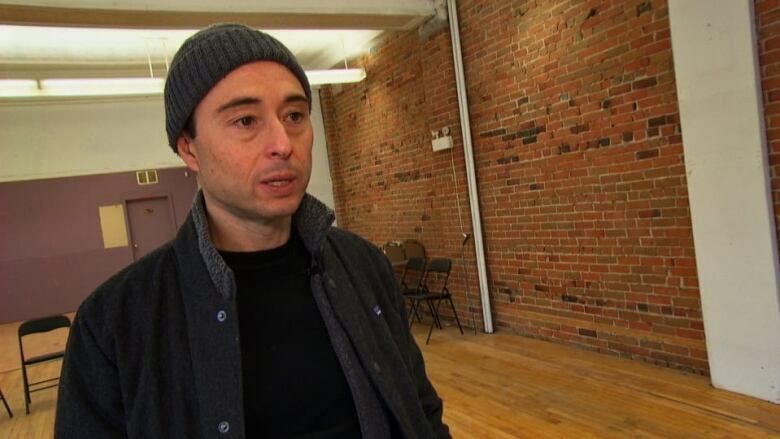 An Ottawa cannabis entrepreneur who's already leased two spaces for prospective stores says he's frustrated with the Ontario government's decision to cap the number of licences for retail pot shops. The province initially said it would not limit the number of licences issued for retail stores, but it reversed course last week, saying it would take a "phased approach" due to "severe supply shortages" across the country. Only 25 licences will be issued to private retailers by Apr. 1 during the "initial phase," with a lottery system to determine which owners are eligible. Koby Smutylo is the president of Retailgo Corp., a company that operates a proposed dispensary chain called Ouid (pronounced "weed"). He's already leased storefronts on Bank Street and Elgin Street and has hired staff and consultants to strengthen his application. But with the limited number of licences to be handed out through a lottery system rather than by merit, Smutylo said he's afraid his efforts are wasted. "It's amazing how much work went into each application, and here we are ready and … the government decides that the rules are completely different," Smutylo said. "We don't believe that's very fair." Eugene Oscapella, a professor of criminology and drug policy at the University of Ottawa, said the cap on licences is likely to benefit the black market as consumers face longer waits for physical storefronts. Small business owners may also face especially tough consequences, he said. "The government changed courses in midstream, and unfortunately, the entrepreneurs are going to pay the price," he said. "It's not very business-friendly." Before legalization, around 20 illegal cannabis stores were open in Ottawa alone. 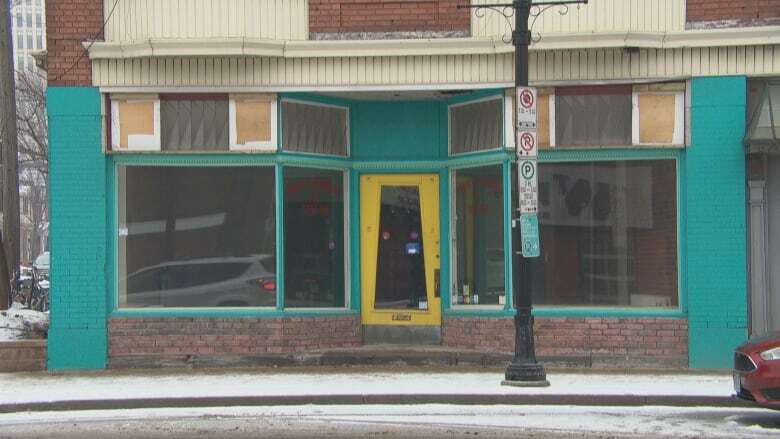 Most closed their doors after legalization in order to apply for a licence to open again in April. In a joint statement Dec. 13, Attorney General Caroline Mulroney and Finance Minister Vic Fedeli cited "national supply shortages" as the reason for restricting the number of licences. "Taking into consideration the required investments for a prospective Ontario private legal retailer, we cannot in good conscience issue an unlimited number of licences to businesses in the face of such shortages," their statement said. According to the statement, prospective retailers will be able to submit an "expression of interest" from Jan. 7-9. The winners will be chosen from a draw on Jan. 11, with the results posted online within 24 hours. It's unclear when another round of applications will open or how many licences will be issued in subsequent phases. "If you don't have those very deep pockets of a large, corporate retail venture, you could be in a tough spot right now," she said. "At the very least, you're sitting on your thumbs … while 25 other retailers are establishing their brands and getting a head start on you." It's even possible that large companies could buy out small operations that are granted one of the available licences, she said, squeezing "mom-and-pop" stores out of the market. And if entrepreneurs have already signed a lease, the limited number of licences now available means they could be at risk of losing everything. "Now that the time for them to open the store has been delayed for an undetermined amount of time, they might not be able to fund the carrying costs of that location," she said. "So there are some who are in a real bad predicament right now." Smutylo said that thankfully, he isn't one of those people — he's able to terminate his leases if necessary, though it's a step he hopes he won't have to take. "We think there's still an opportunity to get the licences," he said. "We've been so diligent in putting together our applications that one way or another, we're here. And we'll open shop when we're allowed to."